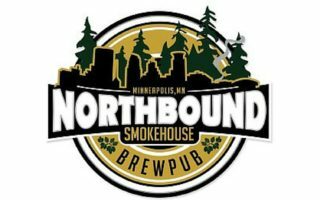 Unlike most brewery taprooms, Northbound is a bonafide full-service brewpub with a restaurant and full bar that includes a great whiskey selection. Northbound continues to grow and evolve with its scratch kitchen, equipped with two industrial smokers and also by consistently pumping out adventurous top-notch beers. Look for the highly anticipated Snow Series Beers this winter, which includes the award-winning Snownami, a Chocolate Raspberry Imperial Stout.